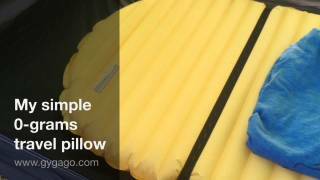 The method to connect your Comforter to the inflatable mattress as Cumulus published it until 2017 is annoying and inconvenient. 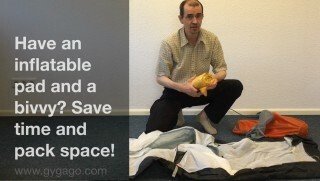 In my video I will show you two methods to establish a reliable, flexible and draft free connection to an inflatable sleeping pad. Method A: Simple and reversible, using two shock-cord loops. Get some button elastics. You will find it in nearly any shop where ever sewing items are sold or online. 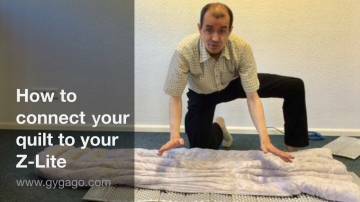 Pump up your mattress and verify the required ribbon length under tension. 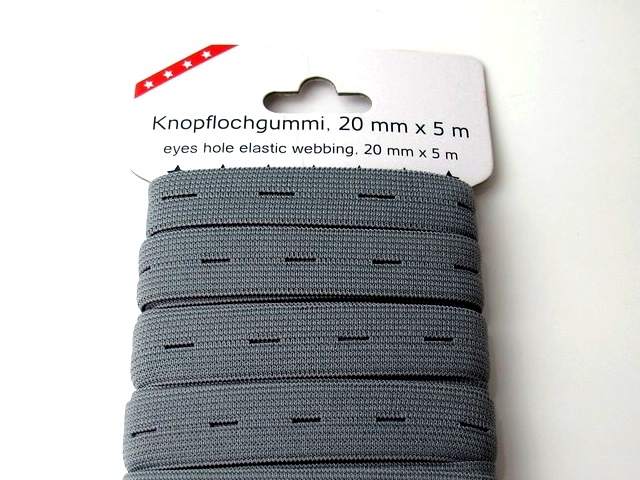 Add two holes in length, these will serve as double layer when sewing the ribbon onto the egdes of the mattress. Clamp the ribbon on the edges of the mattress and match the selected positions with the position of the fastening loops of your quilt/comforter. Carefully sew the button elastics on the edges of the emptied mattress. Keep sufficient clearance from the air chambers. In doubt, sew closer to the edges. 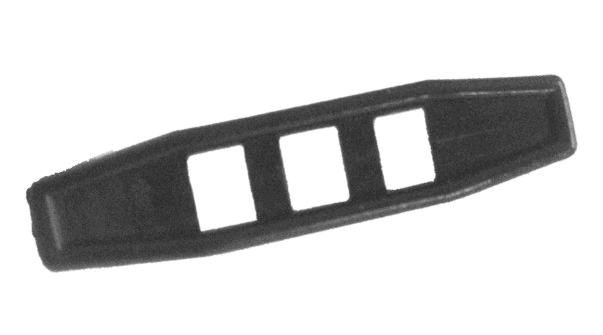 Begin with the footbox connector. Use a ribbon piece with 4 holes. Fold and sew the outer two of them. 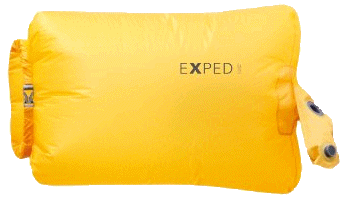 One, to have easy access to the loose end in camp. The other serves as double layer when sewing onto the middle of mattresses footend. Next, sew the middle cross ribbon onto the mattress. Double the ends before sewing. Be careful not sew the elastics twisted. Again, carefully match the selected positions with the position of the fastening loops of your quilt/comforter. Sew the upper cross ribbon onto the mattress. Was this video helpful? Just leave a comment below.